Wishing you all a...HAPPY VALENTINE'S DAY!!!! Oh my, that is just an awesome little truck there! Happy Valentine's Day to you too! Happy Valentine's Day to you also and your family. Happy Valentine’s Day – I hope you have a wonderful love filled weekend! 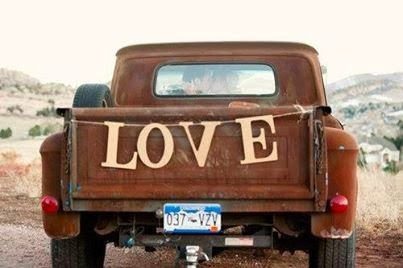 Love the truck it made me smile. Happy Valentine's Day. Enjoy.